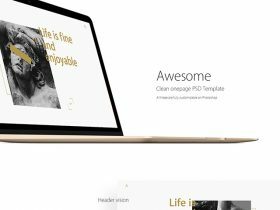 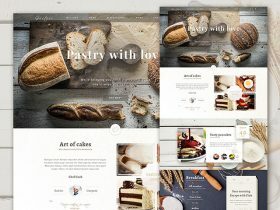 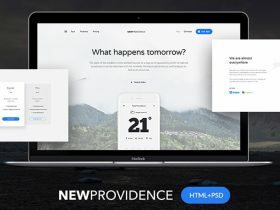 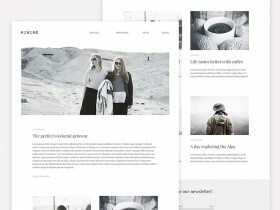 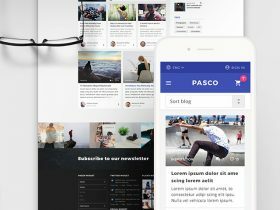 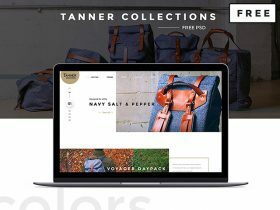 Free PSD sample pack from Pasco, a modern multipurpose template for building professional websites designed and released by Igor Ten. 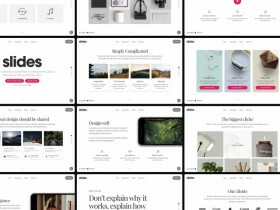 Slides 2 is a huge pack of design resources created for Slides Framework. 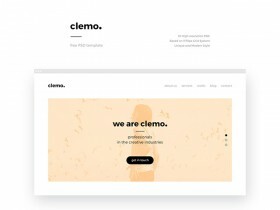 Free PSD and Sketch files released by the design team at DesignModo.